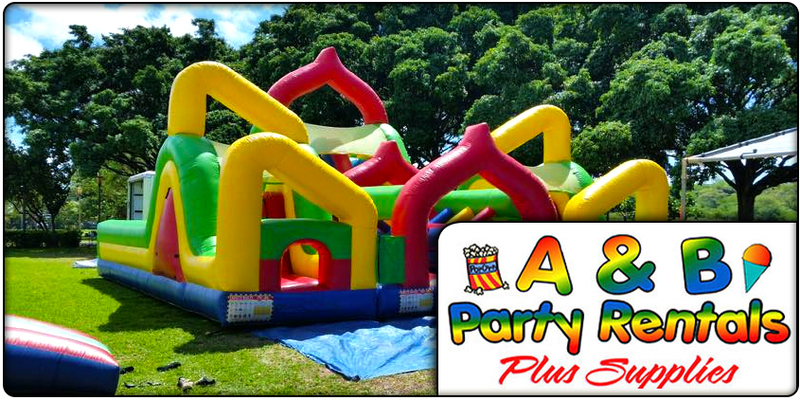 Aloha and Welcome to A&B Party Rentals! 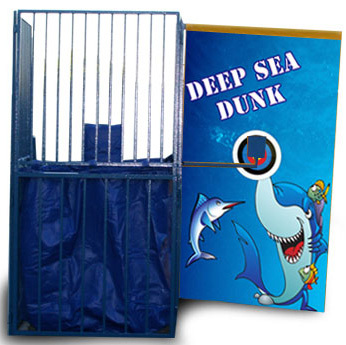 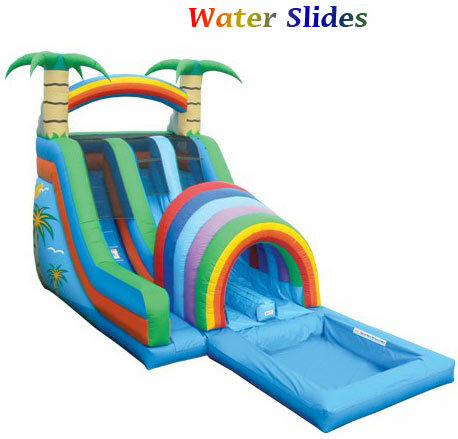 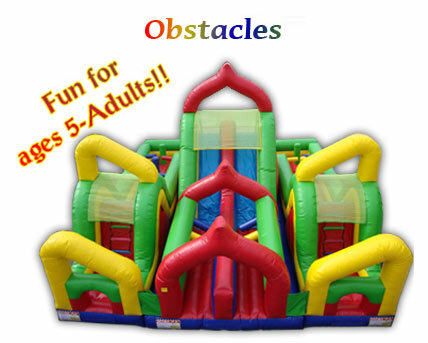 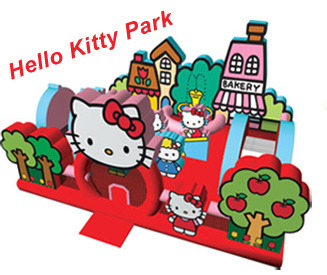 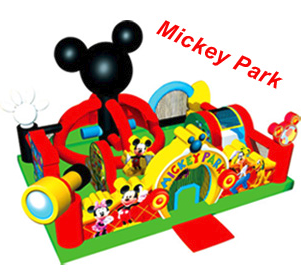 We offer the highest in quality Party Rentals in Hawaii Kai. 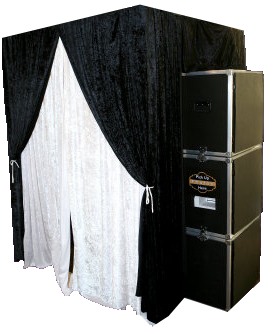 We want you to get the best service from us on all your rentals with us, especially for our Bouncer Rentals in the Hawaii Kai Area. 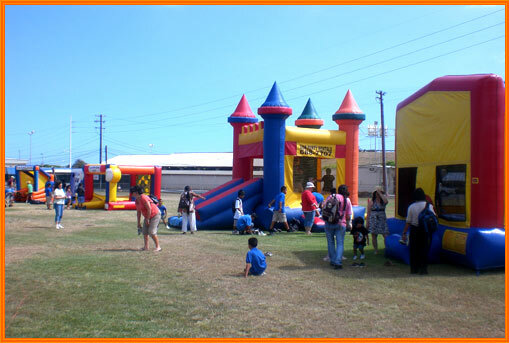 Check out our Bouncers Oahu page!